April 2019 Astrology, Video Horoscopes! The momentum shifts this month as we make our way through the first sign of the Zodiac. Last month we had Mercury retrograde in Pisces that was closely aligned to Neptune causing our energy levels to be very low. This month brings a great energy for initiating anything new with a strong desire for independent. The Sun makes its way through Aries until April 20th providing us a strong pioneering spirit that likes to branch out and take risks. This drive to move forward is amplified even more with a New Moon in Aries at the beginning of the month. But this lunation will be asking us to put the effort in to make things happen because it will be aligned to Saturn the task master. 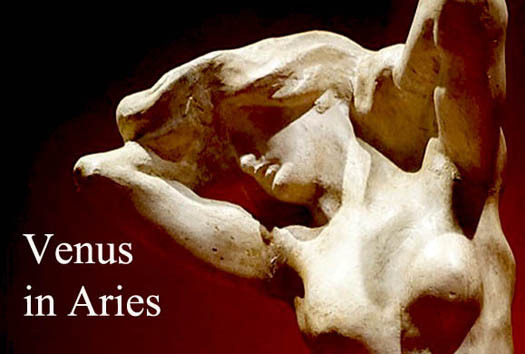 On April 5th, the Aries New Moon brings opportunities for honor, wealth, promotion, good friends and business success. But first, any fear, self-doubt or pessimism must be overcome with patience, perseverance and hard work. 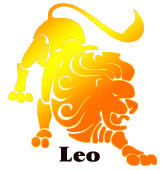 Each year, when Sun enters Aries (astrological New Year) bringing forth a rebirth and new beginnings. However, this year, Saturn and Pluto in Capricorn will square this lunation making it more difficult to just leap into a new adventure. Instead, this New Moon is requiring us to be a little more discipline and determined to achieve our goals one step at a time. This makes for a good combination of fire (Aries) and achievement (Capricorn). 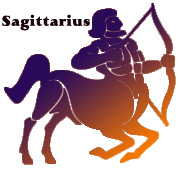 This month the first of three outer planets goes retrograde beginning on April 10th as Jupiter begins its backward motion in Sagittarius. Jupiter’s effects are to expand our experiences, our knowledge, and our understanding. Jupiter represents optimism, growth, generosity, and abundance. Jupiter’s transit through the sign that it rules, fiery Sagittarius, urges us to increase our cultural and spiritual awareness, to expand our higher minds, to broaden our experiences, and to have faith in the universe. When Jupiter goes retrograde (about four months or so each year) its inquisitive nature turns inward. Over the next few months we will try to understand our role in society, our philosophical beliefs, our religious beliefs, and dare I say our political affiliations. 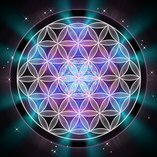 We will try to make sense of it all as it pertains to our daily lives, as the world appears to be changing at a rapid pace with lots of information being revealed as the past beliefs clash with the future. Fortunately, we will be able to assess information at a much more rapid pace as Mercury enters Aries on April 16th. Mercury rules our thought process. It represents the speed with which we comprehend ideas and concepts, so when Mercury moves into the fiery sign of Aries, it marks a period of high-energy and frantic ideas flying around. Mercury also rules the nervous system. The sign it is in describes how fast or slow we want to carry the message from one place to another. 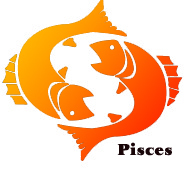 Mercury in Aries moves impulsively from one fire to another. It's like going to the Indy 500 and you're the driver. During this period, you can expect lots of projects, lots of people wanting you to do more, and lots of work, work, and work! At a fast, fast, fast pace. This month’s Full Moon on April 19th is once again in the sign of Libra. 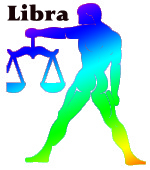 This is the second Libra New Moon in two months. However, this one is a little trickier when it comes to relationships thanks to unpredictable Uranus opposing this lunation. This Full Moon brings a need for change, excitement or freedom that could make us feel restless and impulsive. Unexpected events and erratic behavior could add much tension to close relationships. The revolutionary energy of Uranus means that after the lightning bolt has struck, things are never the same again. On April 20th the Sun enters steady Taurus. 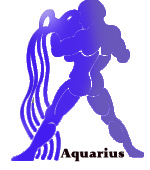 After a period of exuberant Aries, we are ready to slow down and enjoy the soothing sensations of Taurus. The seeds that were planted during Aries are starting to sprout. People are beginning to come out of their houses to enjoy the sunshine and putter in the garden. Get your hands dirty. Prune the roses. Smell the flowers, for they are about to be there. Taurus is a fixed earth sign that condenses and solidifies the fiery impulses generated during Aries. The energy of Taurus is receptive and feminine, steady, loyal, and determined. It waits for things rather than running after them. Taurus is ruled by Venus, the Goddess of Love. We’re not talking about spiritual love here, either. Venus likes her pleasures. Enjoy them while the Sun is in Taurus. However, on the same day the Goddess of Love, Venus enters fiery Aries. Where Venus goes, our hearts go. Her energy relates to the kind of surroundings that make us feel comfortable. She is a yin planet, meaning that she is not so much pro-active, but rather, that what she wants she draws to her. One of the things Venus wants is social interaction. She wants the happy, fun, "meaningful" part of relationships. She is lovely, refined, and beautiful. And make no mistake, she is very seductive. 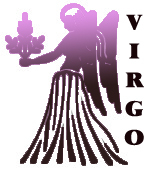 When Venus is in the sign ruled by Mars, her male counterpart, she gains the energy to go out and get what she wants. 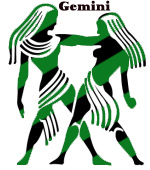 Don't be surprised if you run into a lot of assertive women this month. They'll all be taking on more than they can really handle and be doing a lot of running around for other people, but they'll be enjoying themselves. 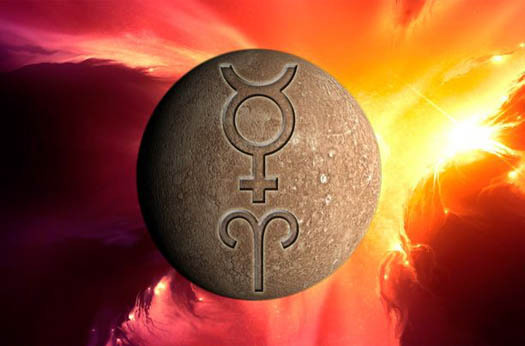 The second outer planet to go retrograde this month is Pluto in Capricorn on April 24th. When Pluto turns retrograde, the pressure eases off. What pressure? With Pluto in Capricorn, the issue is who's in control. Major power struggles run rampant. So some relief from that would be very welcome indeed. During the retrograde periods we can expect life to be a little more like normal. There aren't so many people in your face all the time and the male posturing that's happening on the world scale recedes into talk of how to make peace work so we can get on with the job of living. We can use these times to work on furthering our plans for where we want to end up in the new world order that will exist when Pluto leaves Capricorn. 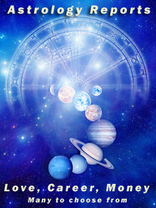 On April 29th the last planet to go retrograde this month is Saturn in Capricorn. When Saturn goes retrograde in Capricorn our need to be more organized and disciplined takes center stage. Hard work and reinventing ourselves is a common theme under this retrograde cycle. We may place unnecessary pressure on ourselves to achieve our goals as review all the details of our plans. Saturn rules our skeletons, bones, teeth, hair; the boundaries and frames that hold us together. It is all about boundaries like the rings around it and this retro is going to be all about healthy and unhealthy boundaries. Saturn is the very end of the visible solar system. This is symbolic, in that Saturn is the limit of the 3D world! When it comes to boundaries, we should be working with them, developing them if need be and enforcing them for healthy interaction in society. Both Saturn and Capricorn understand boundaries, so it’ time to look at all our commitments, our relationships, our interactions and decide how effective we are at interacting with this world. This retro will give us ideas on how to better those aspects that have been lacking in us, so everything that remains after this retro is well worth it and in most cases, we’ve had to put up a hell of a fight to get where we are. 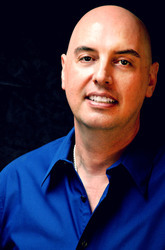 If a commitment feels forced in any way, it is time to either purge and delete or correct. Everything is in your hands. Whatever you seed will bear fruit, and that is all you need to know. Start something New this month !!! UFO'S- BELIEVE IT OR NOT DVD NOW AVAILABLE ! !